What is the riff anyway? And why is it so important to us? Whatever the answers to those questions may be, Alunah certainly understand the fundamental significance of it. Their doomy guitar driven sound is laden with excellent guitar solos and enhanced with female vocals which ride the storm. 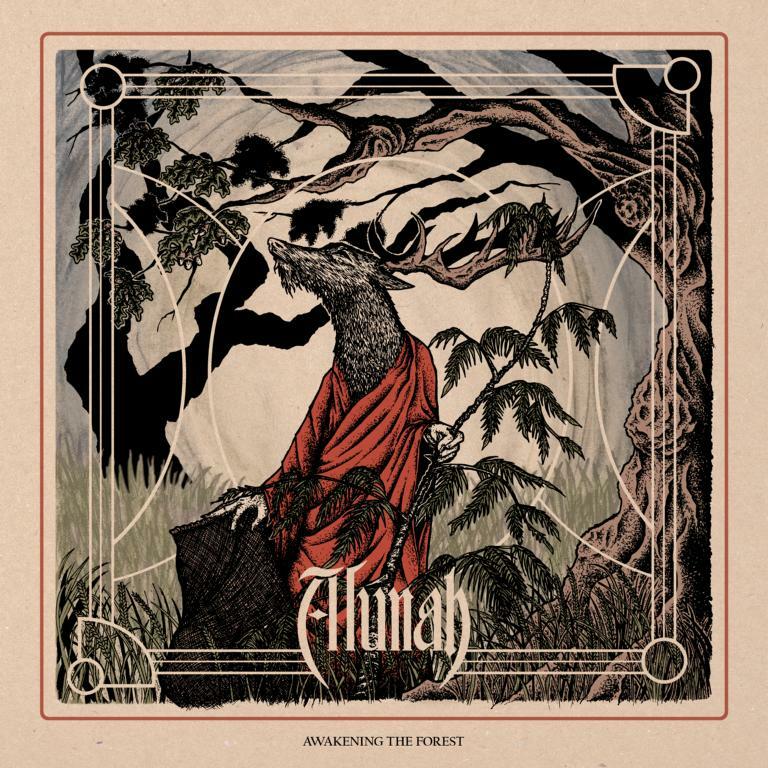 With Awakening the Forest Alunah create a very intense and interesting vibe, one that sort of gets at the beauty of the human condition and will leave you begging for more. This album is in a word, entrancing, its mystic beauty often goes beyond mere words.